I broke my record yesterday hit 55.3 not bad. That was just me taking it back. The RTH seems to nip on a bit I've noticed aswell! Nice. 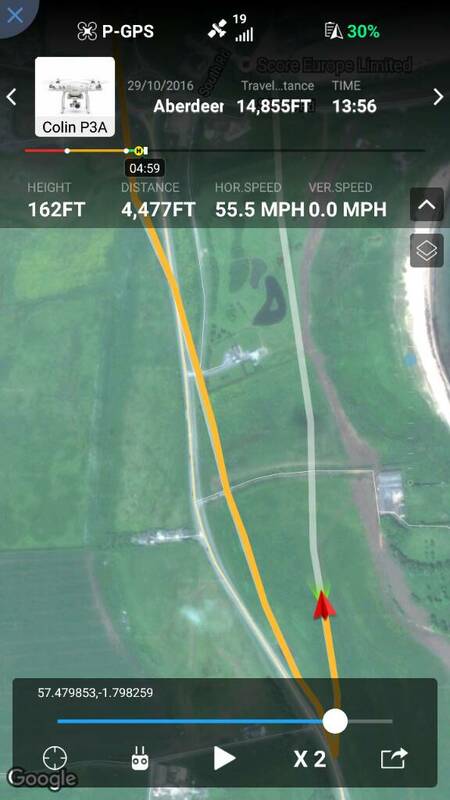 I got 54.5 once with a nice tailwind. They will roll.